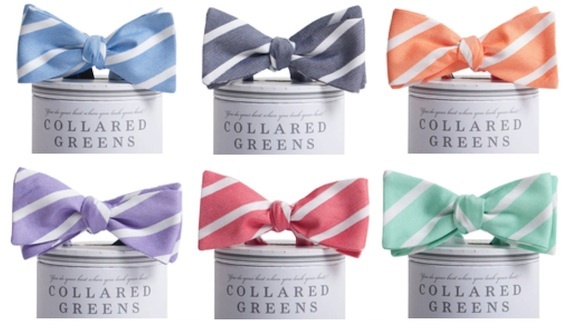 With everything from Easter, to the Kentucky Derby, to Summer wedding season creeping up fast, the time to add some new life to your bowtie rotation is now. As much as we love bows that make a statement, sometimes it’s the more low key options that we find ourselves turning to over and over again. If you are the same way, you’ll definitely want to take a look at the Sawgrass Bows from Collared Greens. If you’re not having a least a little bit of fun with your wardrobe, you’re doing it wrong. Yes, there are times when you have to tone it down, but, in a world that is unfortunately becoming more and more casual by the day, an extra shot of color here or there is rarely out of order anymore. 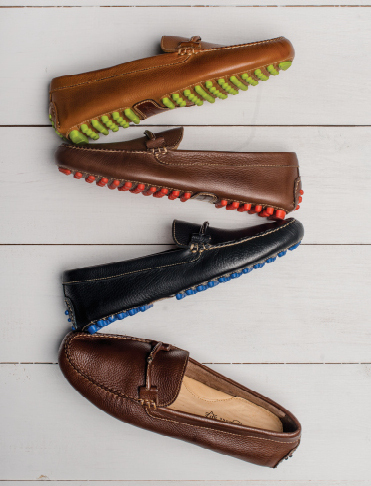 Recently, our friends at Martin Dingman decided to add some color to their Wallace driving shoes, and the results are outstanding. With Opening Day just around the corner, we are hoping our beloved Orioles make us want to paint this town orange all season long. To make sure we can do our part, we’ve been on the hunt for some new orange items for our Spring wardrobe. 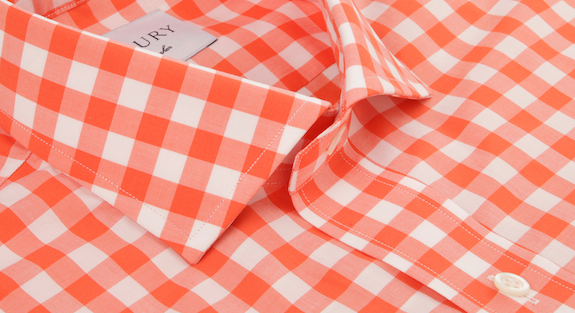 One that will definitely be in the lineup (yes, we realize how terrible of a pun that is) is the Orange Mcguire from our friends at Ledbury. 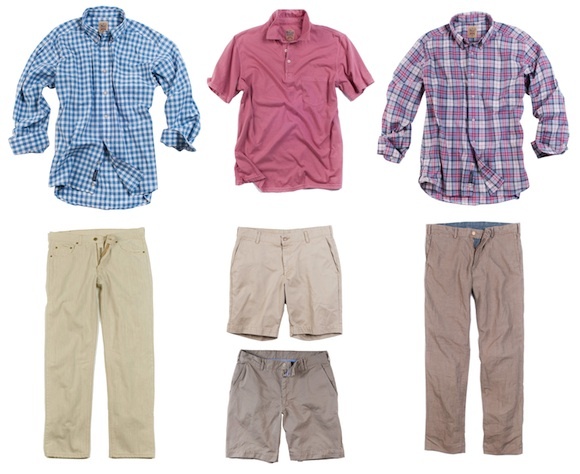 We’ve been pretty outspoken about our appreciation for brands that trend toward the classic side of the prep spectrum creating lines with a more modern cuts and bolder patterns for those of us who like to mix it up a bit. Though they aren’t as old as the likes of Brooks Brothers or J. Press, Bills Khakis has become a mainstay in many a prep wardrobe over the last quarter century, and they’ve recently unveiled their take on a more contemporary collection; it’s called Tea Label. Technically, the line doesn’t officially launch until tomorrow, but today we’re happy to announce that two Bowties & Boatshoes readers are going to win a pair of pants and a shirt from the new collection. **UPDATE** The full Tea Label collection has officially launched, along with a revamped BillsKhakis.com. Take a look at the full collection here. 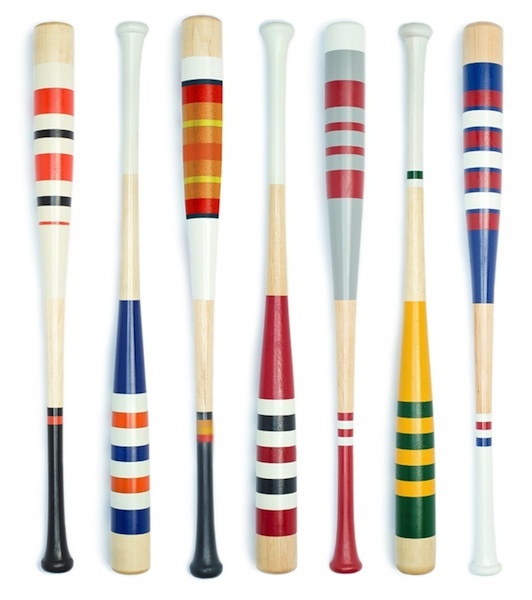 As huge sports fans, we’re always on the lookout for sports related items that are a bit different than what you’d find at your local sporting goods store. 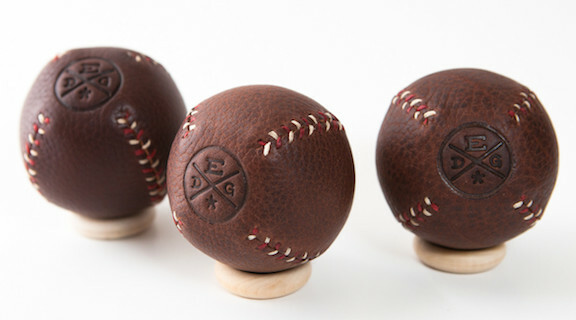 Apparently our friends at Ewin’s Dry Goods do the same, and we were pretty excited to see that they had teamed up with Leather Head Sports for their own Classic Horween Lemon Baseball. Today, we’re happy to announce that three of our readers are going to win one of these great looking baseballs. For us, the fact that the baseball season is kicking off in Australia this year is odd to say the least. Yes, we realize that baseball is an international sport, but there is just something about America’s Pastime opening up anywhere but here that rubs us the wrong way. 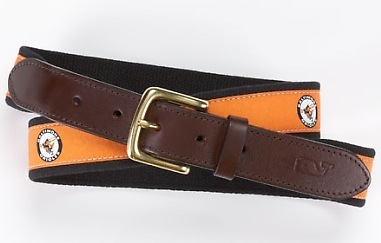 Regardless, we’re pretty excited that the season is here, and now it’s time to break out the MLB Canvas Club Belts from Vineyard Vines. The feature below originally ran on March 31, 2011. Over the course of just a few years, the gentlemen down at Lumina Clothing have gone from a line of ties to an entire collection of wares that exudes a cool Southern style with just a bit of a modern twist. 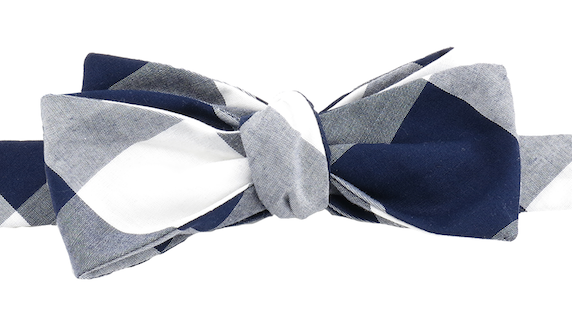 Today’s Bowtie Friday pick is a bow that we think epitomizes the vibe of Lumina to a T. It’s their Washington bow. 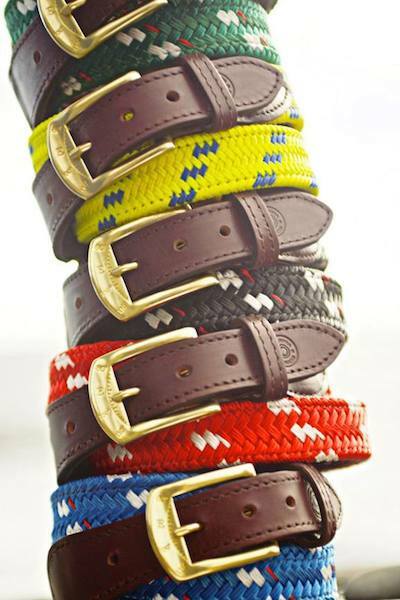 A few weeks back we got a note from a gentleman named Ted introducing us to his company, York River Traders, and specifically a belt of theirs that he thought we might like. Well, Ted was dead on, the York River Mariner Rope Belts are right up our alley, and we can’t wait to work a couple of them into our warm weather rotation. As the days continue to get longer we are enjoying every extra minute of sunlight. If you are in the same boat, and have been on the hunt for a new pair of shades that are a bit different, yet not too far off the deep end, Warby Parker has a number of frames that fit the bill perfectly. Their styles are fantastic, and the price is tough to beat. One silhouette that we really like is the Beckett.